Let’s face it: Today, everyone is struggling to find time for work and play, and there’s even lesser time to follow an 11-step, multi-product-based skincare regime. Just like a facewash that doubles up as a scrub, or an oil that can do the work of a moisturiser, it’s all about having a few multipurpose skincare products that are happy to do the overtime. We tried, and loved, the ones below. 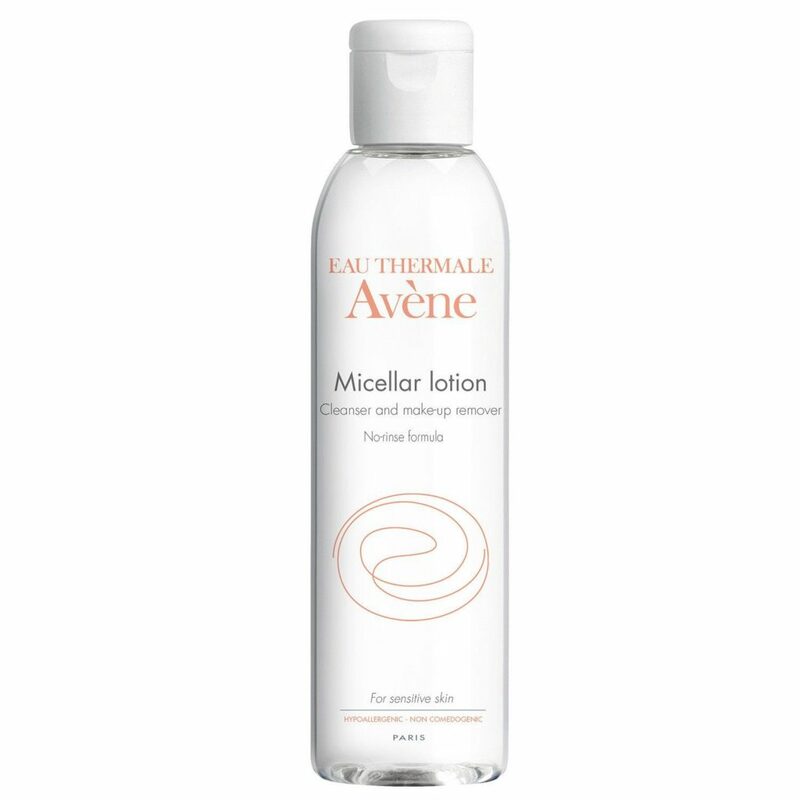 Micellar water is what you use when you want to remove your makeup sans washing your face. And thanks to Avene’s base of thermal water, it works both as a cleanser and a moisturiser that restores your pH balance. Ingredients like pentylene glycol work like a humectant, attracting more moisture to your skin while hydrogenated castor oil hampers the growth of bacteria. Usage: Apply it when you don’t want to use anything that has a heavy texture. Air dry. Finding a face oil that suits your skin and doesn’t make you break out is one of the high points of a skincare routine. If you wear makeup through the day or have dry skin, it would be a good idea to use a facial oil after your face cream. 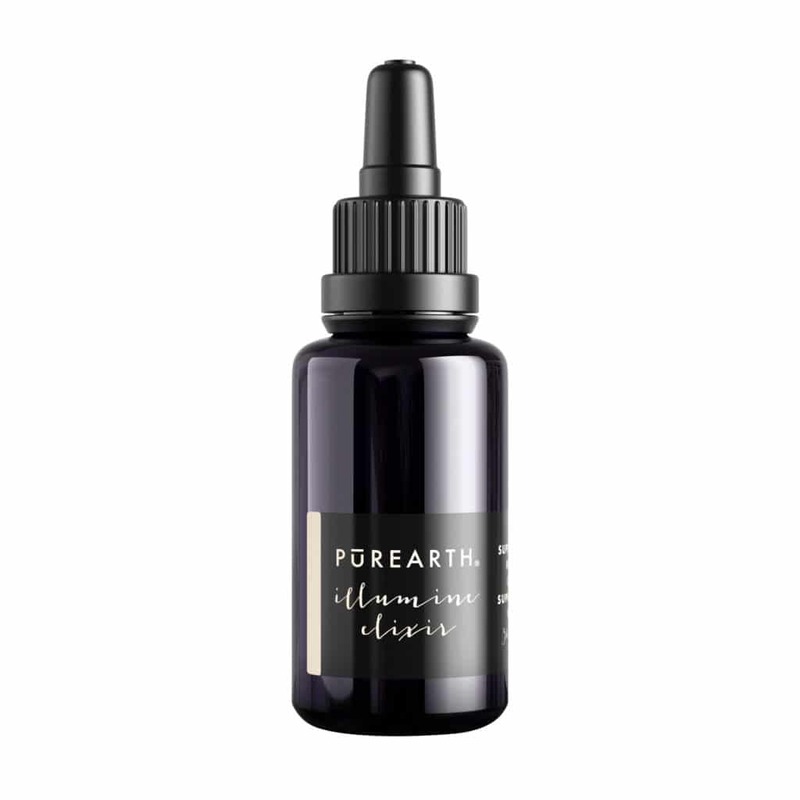 A mixture of corrective skincare and aromatherapy, this Pure Earth serum is infused with neroli, geranium, rosehip oil and wild seabuckthorn extracts, which instantly soothe and brighten skin. It’s also one of the few facial serums to have the highest amount of Omega-7, and a high dosage of phytonutrients that fight oxidative damage. Those of us with oily skin or enlarged pores know just how important a primer can be. It also helps set your base and sometimes moisturises the skin too. 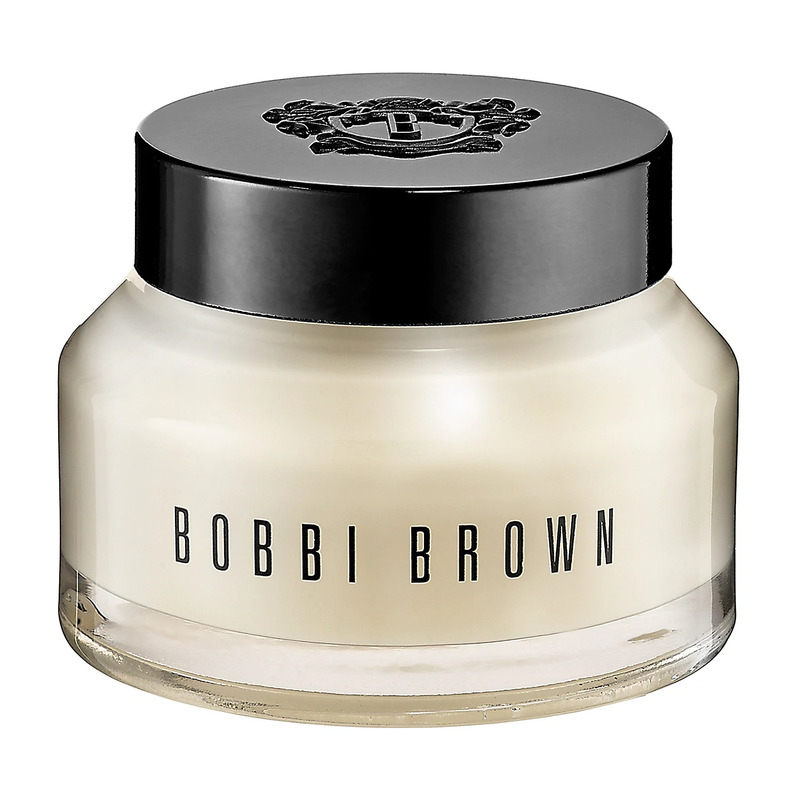 Vitamin Enriched Face Based from Bobbi Brown comes with shea butter that instantly hydrates and cushions the skin. The oil-balancing formula zaps excessive sebum while making your pores look smaller at the same time too. And the smell of geranium is an energy-booster. Be it as facials or in serums, Vitamin C is the talk of the town. 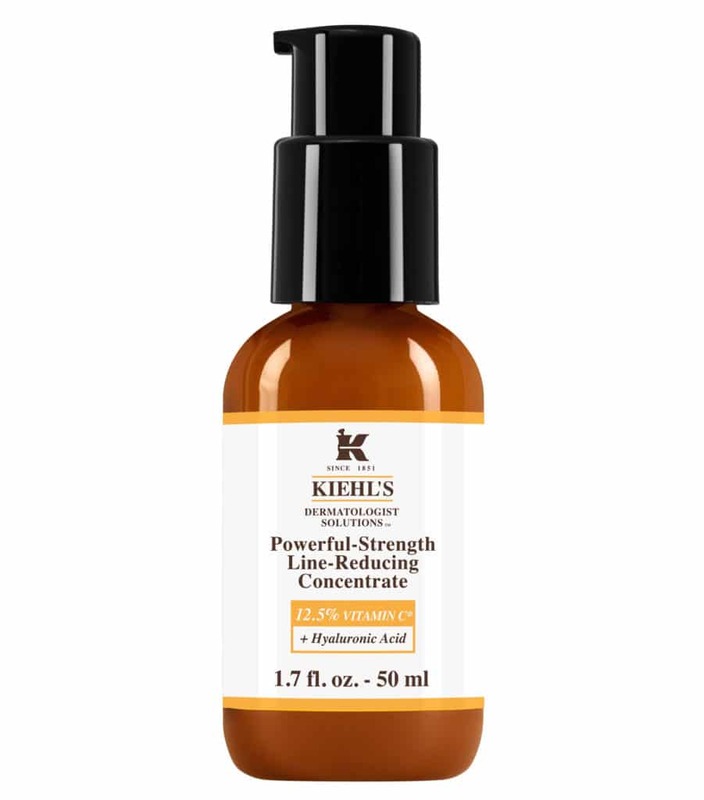 Kiehl’s Powerful-Strength Line-Reducing Concentrate takes it a step further with a combination of ingredients. This serum is infused with 10.5 percent L-Ascorbic acid (a type of Vitamin C), which helps build collagen production and brightens skin. There is also hyaluronic acid, which instantly plumps the skin and is often used in facial fillers. Usage: Use it for 4-6 weeks at night to see a visible difference. Make sure you wear sunscreen the next day. When we say clear skin, we don’t just think of cystic acne. Odd breakouts, enlarged pores and blackheads can come in the way of glowing skin. Not to forget, puffiness, inflammation and a lack of sunscreen can lead to early signs of ageing. Made with two percent salicylic acid, which helps unclog pores and keeps your skin clear, it also features 10 percent glycolic acid, which restores lipid barrier and reduces fine lines. Now you can correct your skin texture, while delaying signs of ageing. All images: Courtesy brands; Featured image: Shutterstock. 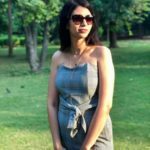 Manavi Siddhanti is a writer, editor and influencer based out of New Delhi. When she’s not writing on beauty and lifestyle, you’ll find her sipping on Chardonnay or bing watching Netflix.